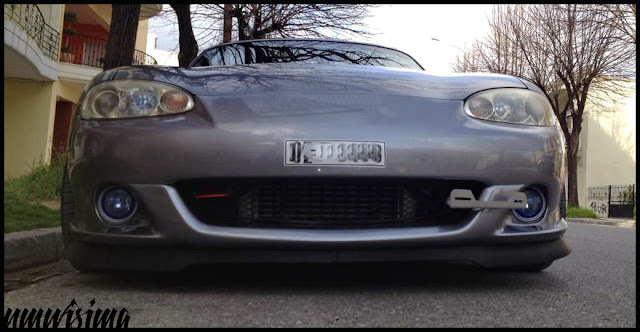 JDMbits: Mazda Mx5 Miata Jass Front Tow Hook! Mazda Mx5 Miata Jass Front Tow Hook! Polished or Red and Black powdercoated. all plus postage to wherever you want.